We like taking turns cooking and baking with our kids, one on one being their favorite and our own, less hands in the mess and less fighting. One morning Gauge asked if he could bake with me because he was doing his “school work” without whining, unlike his sisters perhaps? 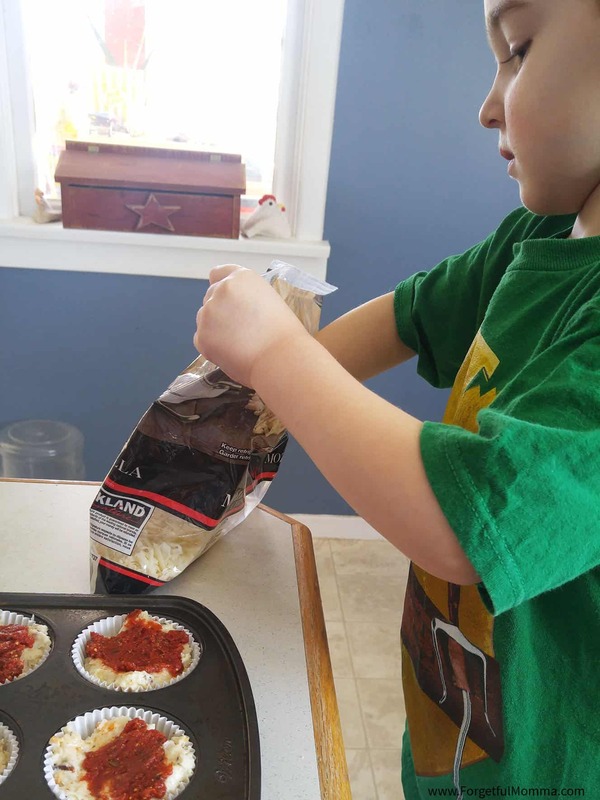 He was right though and with lunch right coming up we made the perfect lunch for them, pizza muffins. In a family of pizza lovers, it was sure to be a hit. 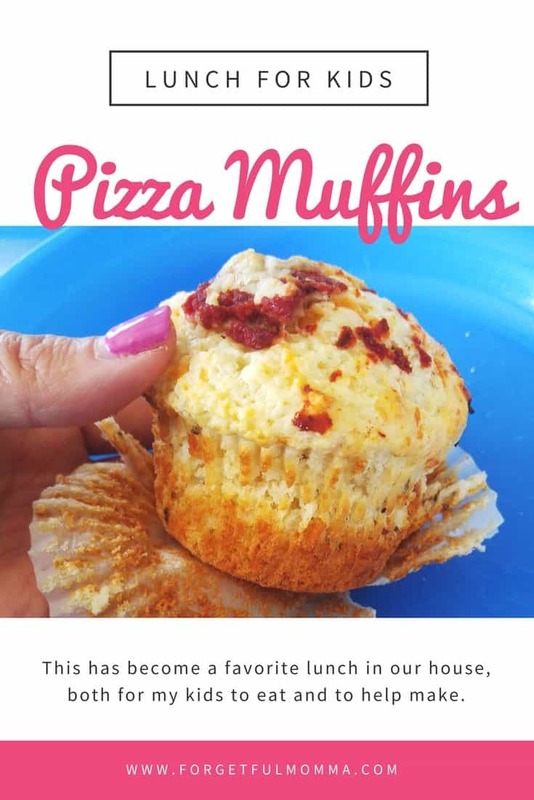 We have made these a number of times now, and while I have used muffin liners in these pictures, I stopped using them because they didn’t come off the easiest. I had better luck after multiple attempts with just using non-stick spray in the muffin tins. We are huge pizza fans here, no matter how it is prepared, no matter the toppings. 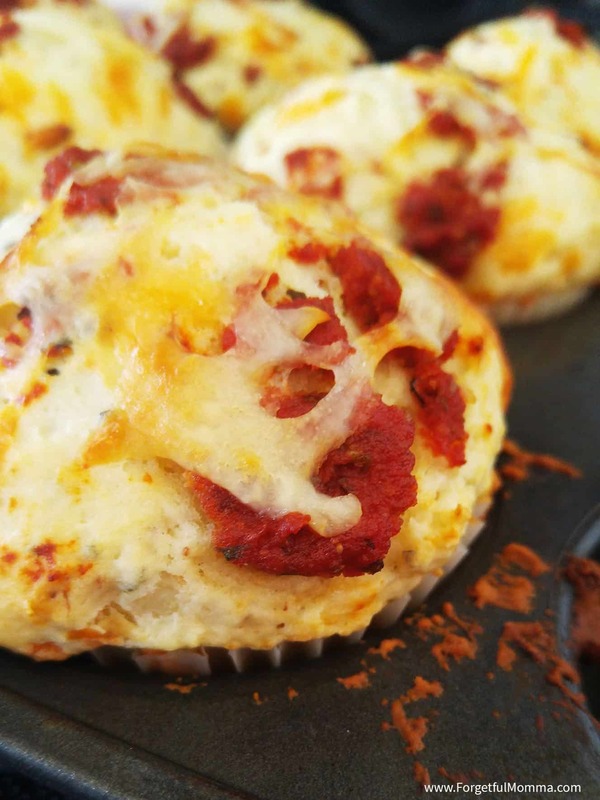 I cannot believe it took this long for us to make pizza muffins. They are delicious, parent approved too. They were easy to make too, Gauge loved helping, but older kids could easily do these on their own. 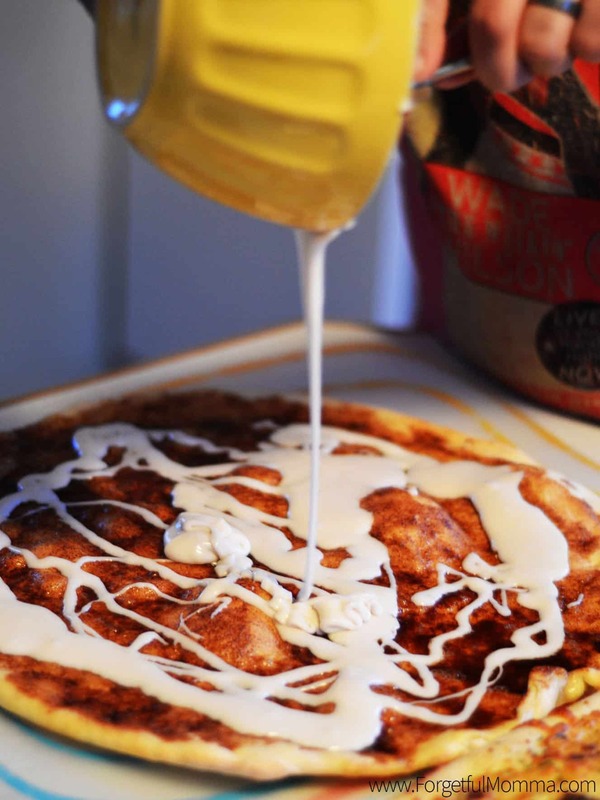 Mix together the butter and sugar, add in the flour, baking powder, seasonings, milk, and cheddar cheese. 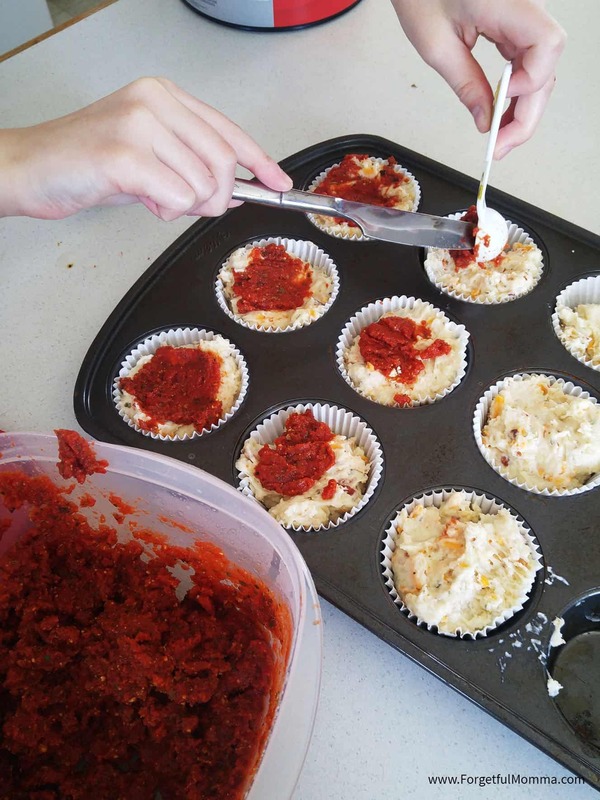 Divide the pizza mix into well greased muffins tins. 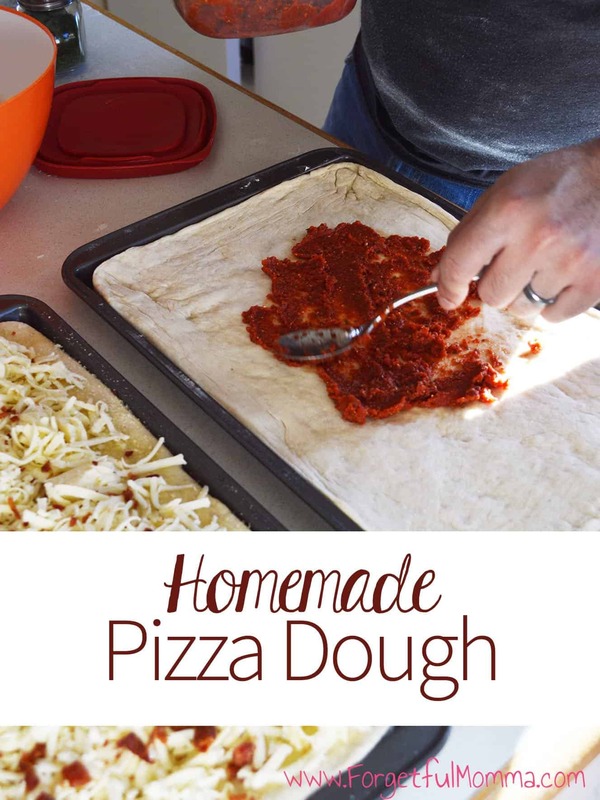 Top with half a tablespoon of pizza sauce, we use homemade, but any would work. Sprinkle the tops with a little mozzarella cheese. Bake at 400 degrees, for 20 minutes. Let cool a bit before removing from the muffin tin, and serving. Your Pizza Muffins are wonderful! Hope you are having a great week and thanks so much for sharing your awesome post with Full Plate Thursday!